While the idea of artificial intelligence (AI) and the real applications of machine learning (ML) have been influencing various fields for years now, their full transformative potential is yet to be realized. ML-based technologies increasingly help fight large-scale fraud, evaluate and optimize business processes, improve testing procedures and develop new solutions to existing problems. Like most innovations, however, even machine learning has drawbacks. Attackers recognize the opportunities and value of this technology and misuse it for their own advantage. 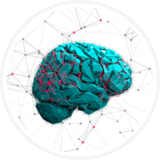 Machine learning can – if it isn’t already – power new malware strains, target specific victims and extract valuable data, hunt for zero-day vulnerabilities and protect the cybercriminals’ own infrastructure (such as botnets). On top of that, ML solutions deployed by legitimate organizations will also become attractive targets. By creating poisoned data sets, attackers can try to manipulate these otherwise beneficial systems into incorrect decisions or force them to provide distorted views of the monitored environment, causing damage, chaos and disruption. It is difficult to say which effects of machine learning – positive or negative – will prevail. 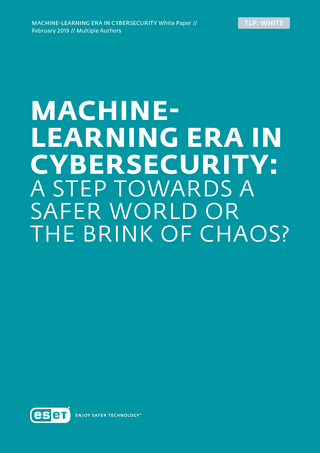 What we see already, however, is an undeniable growth of ML-powered systems on both sides of the cybersecurity divide, irreversibly transforming the safety of the whole internet. This document seeks to describe the hype that machine learning technology has caused in various fields and how it influences business decision makers. It also outlines cyberattacks observed in-the-wild that show strong indications of ML use. 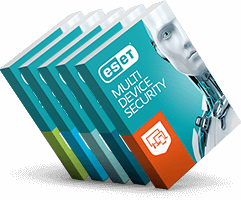 Last but not least, we’ll show you ESET’s approach to machine learning and its application in ESET’s current products. Read more here. Can Artificial Intelligence Power Future Malware?